The IsaBody Challenge is a 16-week total body transformation challenge for Isagenix Customers and Members. 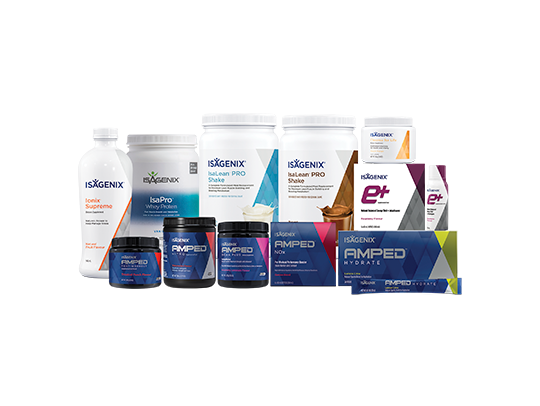 Because we believe that transformations are for everybody, we award all who successfully complete their IsaBody Challenge with $200 of Isagenix Products. And the best part? Everyone who completes the IsaBody Challenge also has the chance to win their share of over $50,000 AUD in cash, prizes! It’s easy to start and complete an IsaBody Challenge! 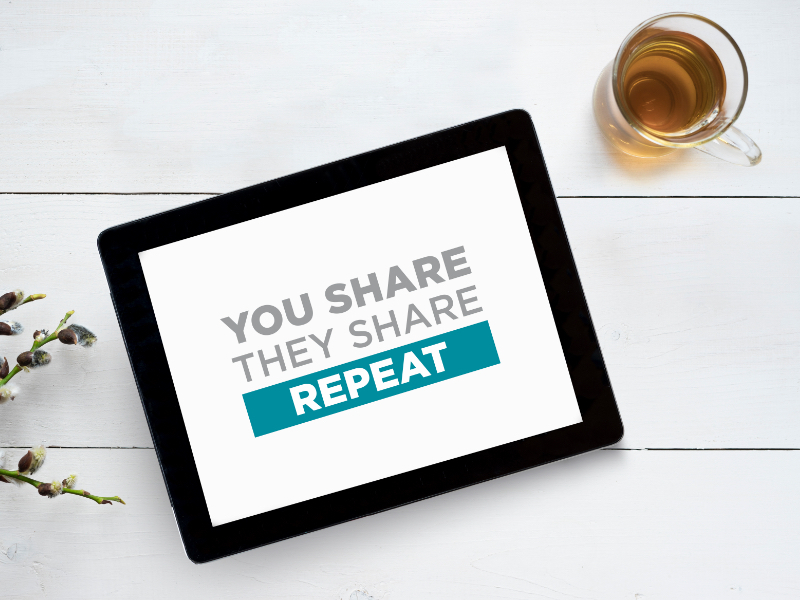 Register in your Isagenix Back Office or contact the person who introduced you to Isagenix. The winners will be those with the most compelling story as to ‘why’ and ‘how’ improving their physical image has improved their life. Participants will be required to submit an essay and ‘before’ and ‘after’ photos. Contestants may also submit other materials such as body fat analyses, lifestyle photos and home videos to further supplement their essay and demonstrate their overall transformation. A physician or qualified trainer at a local health club can measure body fat. Any inappropriate material will be deemed invalid. A panel of unbiased judges, from the corporate management team, will select all winners. Judges will score each contestant on a 100-point scale based on 50 percent from the essay and 50 percent from the ‘before’ and ‘after’ photos. The decision of the judges is final. The photos you submit will be the photos you are judged on. Please provide clear photos that represent your transformation. The Challenge is open to anyone who is 18 years of age or older. 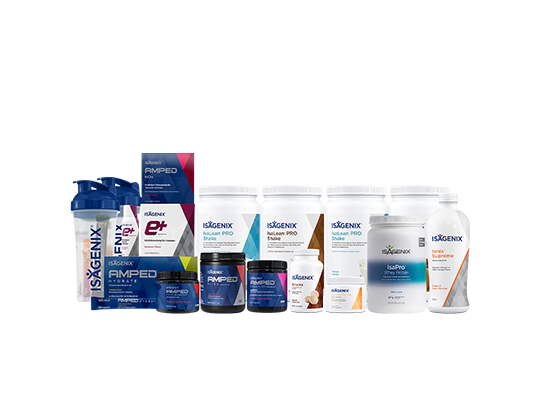 Participants must also be an active Isagenix Associate or Preferred Customer and remain active through the duration of their 16-week Challenge. All Participants must be residents of Australia or New Zealand. Do I have to be active to participate? Yes. Participants must be an active Isagenix Associate or Preferred Customer and remain active through the duration of their 16-week Challenge. Active status requires that you order a minimum of 100 BV every 30 days. Yes. 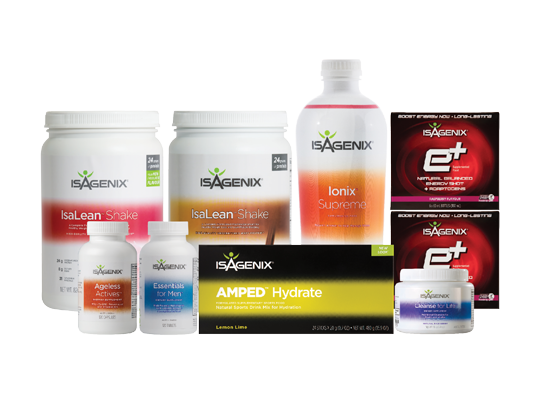 A minimum of 500 BV of Isagenix products is required during your 16-week Challenge period. Only BV accumulated between your start and end dates will count towards your 500 BV requirement. Both Wholesale and Autoship orders count toward the BV requirements. Orders placed before your Challenge start date do not count towards your BV minimum. Is exercise a requirement for the Challenge? No, exercise is not a requirement of the Challenge but is highly recommended to help support the Isagenix nutritional systems. Please consult your GP and a certified health trainer for the exercise program that suits you best. Yes! The IsaBody Challenge is all about the transformation and is intended to promote energy, performance, weight loss and healthy ageing. If, over the course of your Challenge, your weight stays the same but your body fat percentage decreases and helps you to achieve other goals, this is just as positive as a person who loses a substantial amount of weight or gains lean muscle in the given time period. Positive weighting is awarded to those that have competed in a previous IsaBody Challenge. I share an account with my spouse. Can we both register for the Challenge under the same ID number? No, unfortunately each IsaBody Challenge participant must have a unique Member ID associated with their registration. If two people share an account, one of the members will have to register as an Associate or Preferred Customer in order to compete in the Challenge simultaneously. Yes, ‘before’ and ‘after’ photos are required for the IsaBody Challenge. In addition, participants who complete their 16-week Challenge three weeks or more prior to their Challenge judging period must submit final ‘maintenance’ photos which will be used during judging to verify that the Challenge results have been maintained through the end of the Challenge. Yes, ‘before’ and ‘after’ photos are required for the IsaBody Challenge. In addition, participants who complete their 16-week Challenge three weeks or more prior to their Challenge judging Round must submit final ‘maintenance’ photos which will be used during judging to verify that the Challenge results have been maintained through the end of the Challenge. Do I need to have a photo with a newspaper? The date of your photo must be verified. We recommend taking a photo with the current day’s newspaper. This can be any paper as long as the date is clearly visible. We recommended keeping a photo of the front page for your records in case any date questions arise during judging. You may also utilise a date and time stamp on your photo if a newspaper is not available. 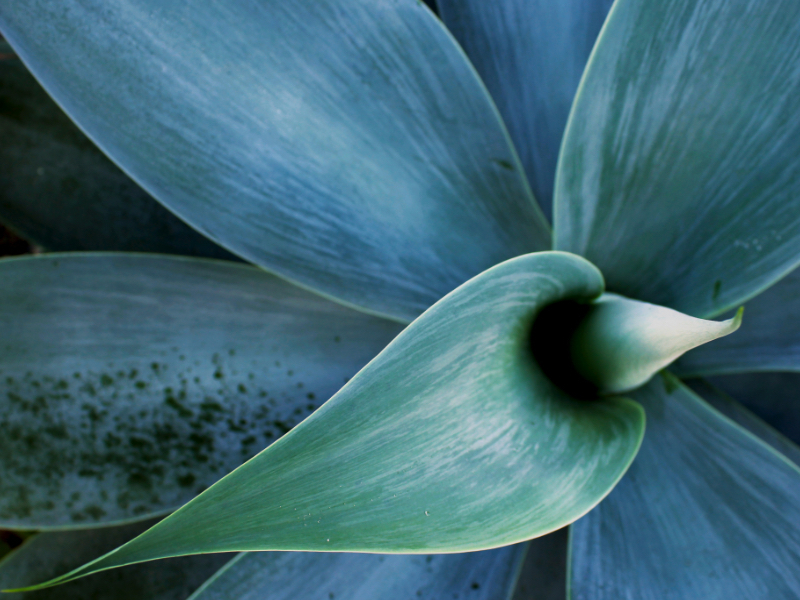 If you have a smartphone, there are several free apps you can use to time-stamp your photo. 4 ‘maintenance’ photos (only if you completed your Challenge three or more weeks prior to your Judging Period Deadline). What are ‘maintenance’ photos? Do I need to submit them? Participants who end their Challenge three weeks or more prior to the Challenge Round Judging must submit four final ‘maintenance’ photos that must comply with all guidelines as set forth for the ‘before’ and ‘after’ photos in order to be eligible for prizes and judging. These will be used during judging to verify that the Challenge results have been maintained or improved through the end of the Challenge. You can always use lifestyle photos to help reveal different pictures of your body. If you are having trouble uploading your materials, try logging out of your Back Office, closing your browser and trying again on another browser in a few hours. If you are still having trouble and are worried about missing your deadline, please email IsaBodyChallengeANZ@IsagenixCorp.com and we will upload your materials for you. The essay must be 250-500 words and must describe how their transformation using Isagenix has improved and impacted their life. The essay is required to be submitted no more than one week after the participants challenge end date. Topics for the essay discussion may include but are not limited to: Why you entered the Challenge; how Isagenix products benefited you; how Isagenix has helped you reach your goals; and how you will motivate others to achieve success through the use of the Isagenix products. A completed cover page saved as a word doc or pdf with the essay (essay pasted underneath). The cover page can be downloaded in your Back Office. Supporting materials attached within the same document. This may include body fat analyses, medical reports, video URLs etc. These materials are not mandatory but may be added to enhance credibility. Please double check you have saved all this information together in one file and uploaded the correct document as once you submit it cannot be edited. 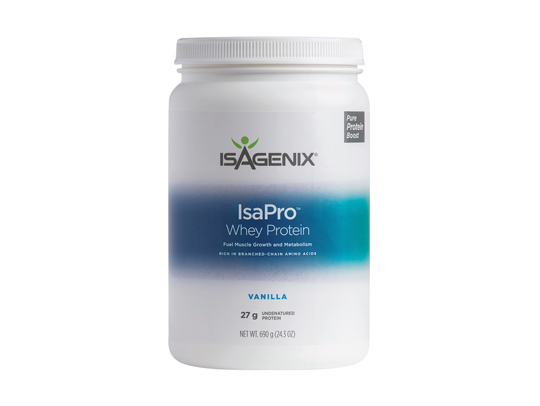 Note: The essay becomes the sole property of Isagenix to be used in any manner deemed appropriate. ‘Before’ weight is participants weight, as entered on the IsaBody Challenge Registration Form, on the day participants entered the IsaBody Challenge. Note: Isagenix will only judge participants that submit ‘before’ and ‘after’ photos taken on the start and end date of their Challenge. Your Challenge period begins the day you complete the online registration form. If you register and are not satisfied with your initial weight loss, you may re-register at any time. 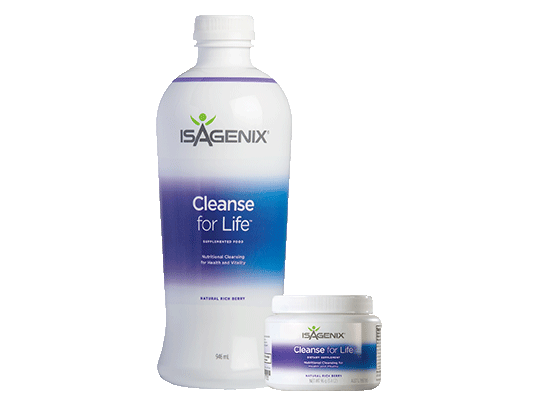 All Challenge requirements must be received by Isagenix no later than one week after the participants Challenge end date. All participants must be residents of the Australia or New Zealand. 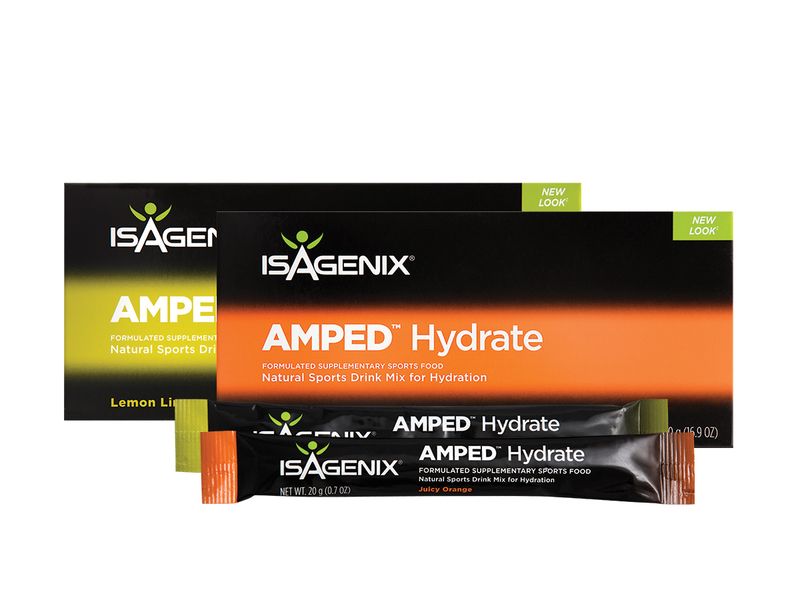 Participants must be an Isagenix Customers and Members during the time they are enrolled in the challenge. A minimum of 500 BV is required throughout the participant’s Challenge period for eligibility. 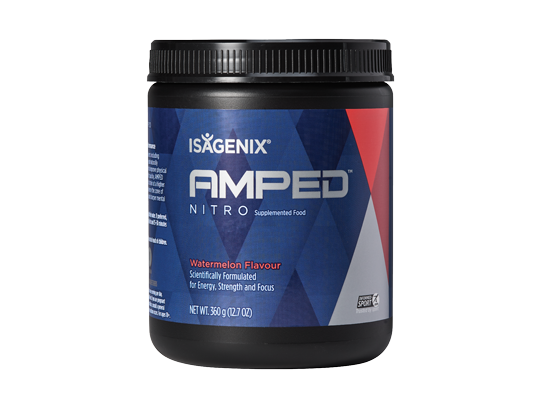 Winners and enrolling sponsors may be required to sign an affidavit attesting to their use of Isagenix products during the Challenge period. All participants must submit a completed online registration or post their form to Isagenix ANZ Head Office in order to be eligible for the Challenge. All participants may be required to sign a waiver, and submit a validation letter written by participant’s sponsor at the end of the Challenge verifying contestant followed all of the rules and regulations of the Challenge. 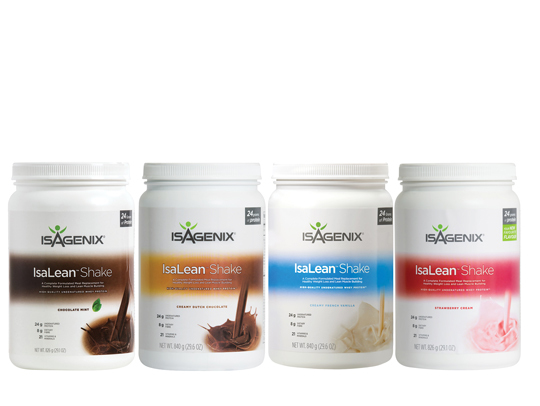 All participants must submit a completed Isagenix IsaBody Challenge online registration form. Contestants are strongly encouraged to upload photographs and essays in their Back Office. 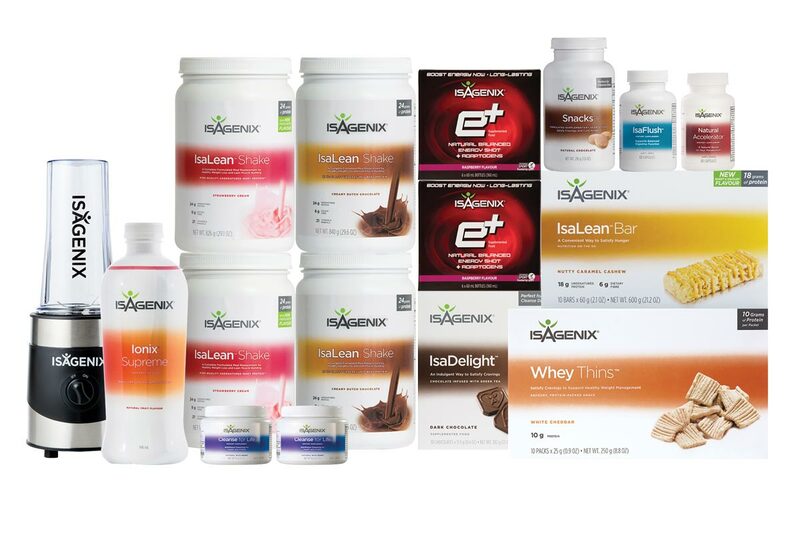 Isagenix must receive all materials no later than one week after the participants Challenge end date. It is each participant’s responsibility to provide Isagenix with the correct contact information. Only one entry per person, per Challenge is permitted. 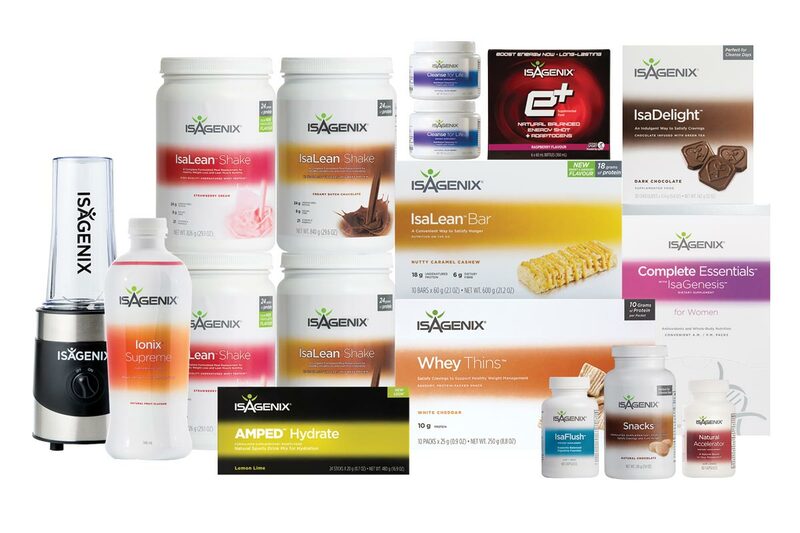 Isagenix is not responsible for lost, late, misdirected postage due to mail entries, typographical or other errors in the printing of the offer, administration of the Challenge, print and online ads, or in the announcement of the prize. All entries, and any copyrights therein, become the sole property of Isagenix and will not be returned. By entering, participants agree to abide by these rules and warrant and represent that their entry is authentic, unaltered and their original work, and grant to Isagenix the right to edit, publish, promote and otherwise, use their entries, without restriction, in any and all media, for any purpose whatsoever, and without further permission, notice or compensation. The odds of winning the Challenge depend on the number of people entering and completing the stated requirements. This cannot be determined in advance. Challenge finalists will be notified by phone after the judging process concludes once the entire round has ended. The Grand Prize winner will be determined at the National Celebration and will be revealed on stage. 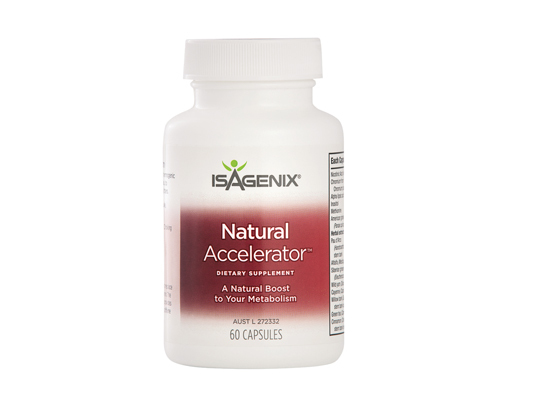 The names of the Category Winners will also be posted on the Isagenix Website after National Celebration. IsaBody Challenge participants may not solicit local media regarding their participation in the Challenge without prior written consent from the Isagenix Communications department. For questions on media relations, contact IsaBodyChallengeANZ@isagenixcorp.com. 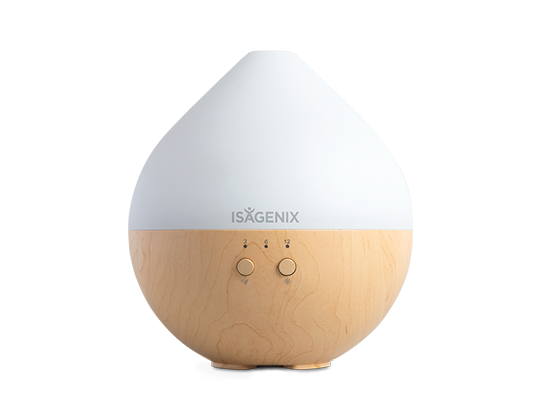 Isagenix makes no express warranty, guarantee or representation of any kind concerning the prizes. Certain restrictions may apply. Trip value may vary due to location of the winner and the airfare at time of the departure. If winner cannot attend any of the prize events, the prize may be forfeited and an alternate winner may be selected. The grand prize is non-transferrable and no cash equivalents will be given if the winner(s) cannot attend the trip. We recommend making sure your schedule is clear for the events that correspond to your judging period before registering for IsaBody to clear yourself of any scheduling conflicts. 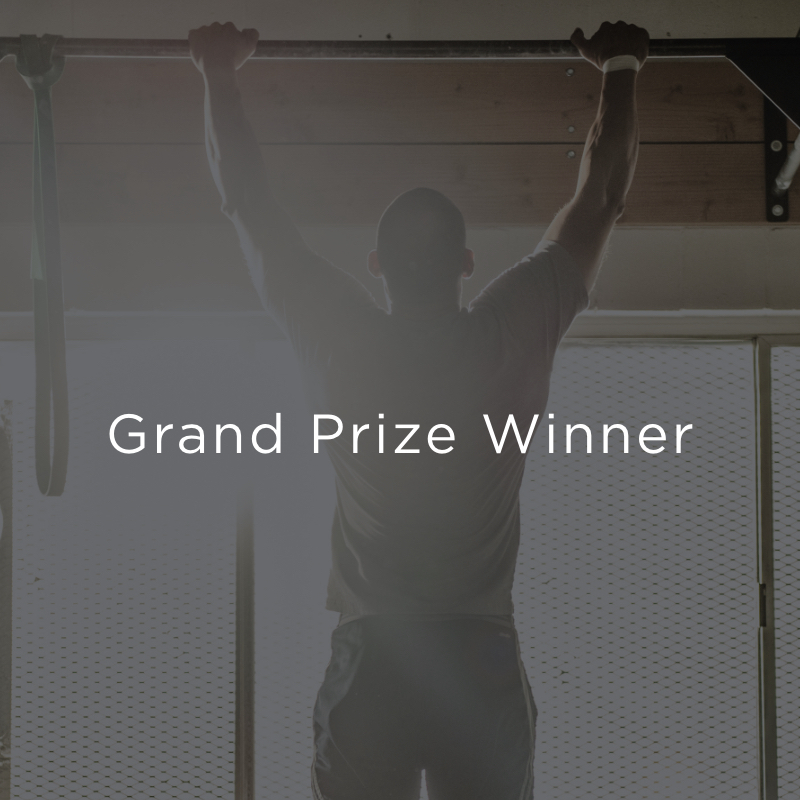 By accepting the prize the winner grants to Isagenix, the right to use the winner’s name, essay, and likeness for promotional purposes without further notification, permission or compensation to the winner. Winner will be required to verify purchases and results or an alternate winner will be selected. All dates and times shown are US EST (NY Time). 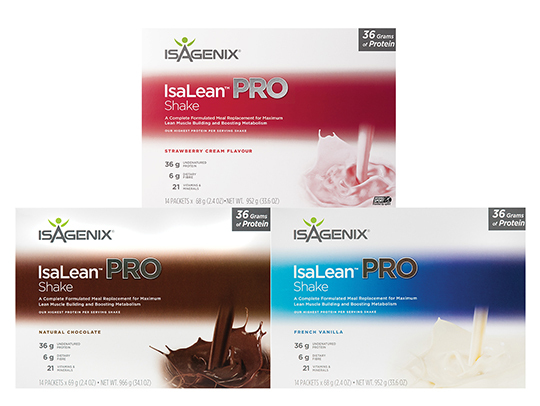 Contest rules are subject to change by Isagenix at any time without prior notice. 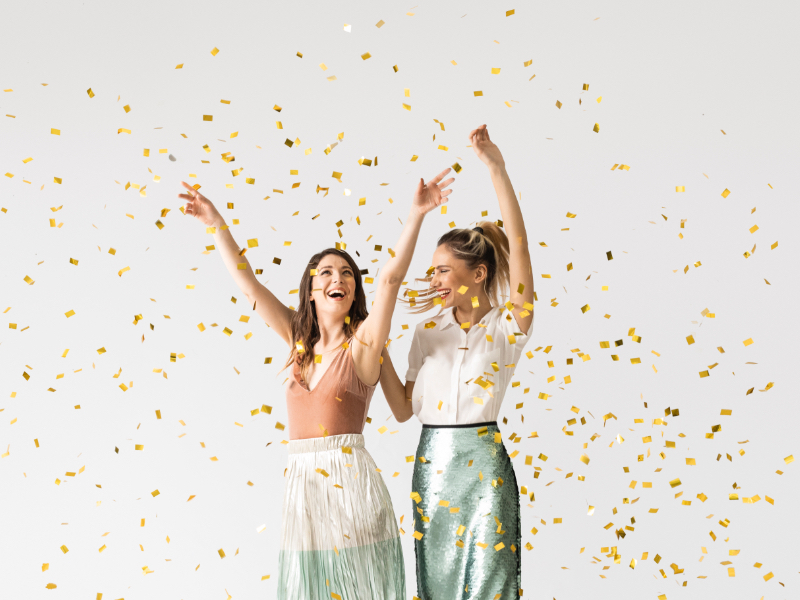 Isagenix reserves the right to audit, adjust or deny any volume, compensations, recognition, or other incentives awarded during or as a result of this contest to ensure the spirit of the contest is achieved. 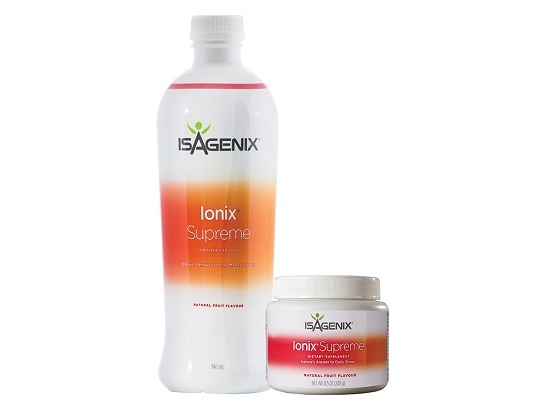 Associate sponsorships and product orders that are deemed, in Isagenix, sole discretion, to be solely for contest advancement may not be counted in the contest. If Isagenix repurchases any product Isagenix may deduct volume and resulting compensation as a result of that order. Isagenix also reserves the right to bill you for the cost of your trip if we determine you were not in the spirit of the contest after you’ve attended the trip. 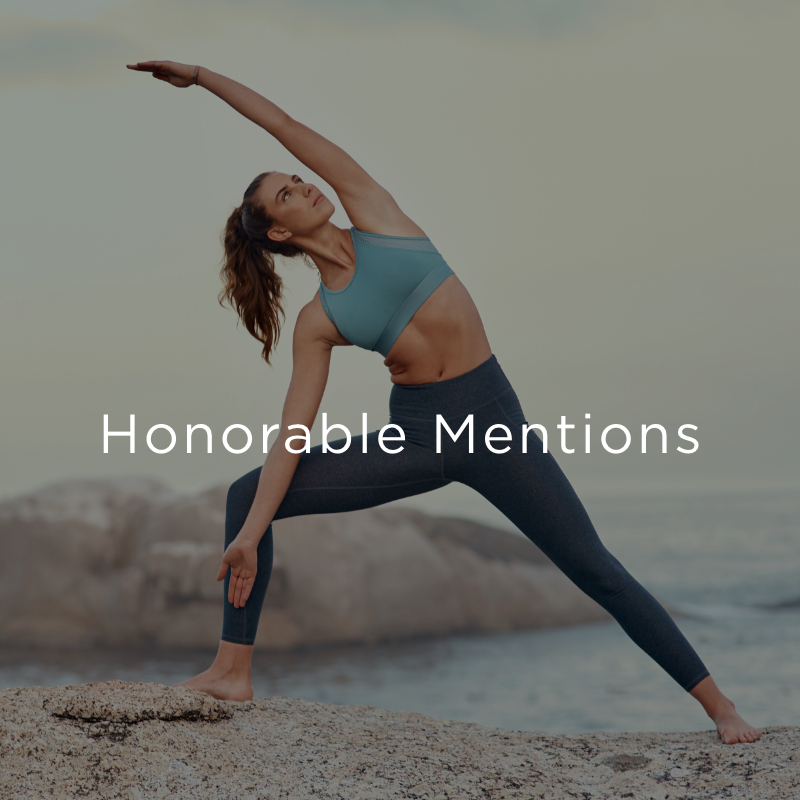 Each participant assumes all risk of injury, loss or harm of any kind arising from participation in or prizes awarded as a result of this Challenge, and Isagenix shall not be responsible or liable for damages of any kind arising there from. Contestants participating in the IsaBody Challenge release Isagenix, directors, officers, executives and employees from all risk, harm, loss, injury or damage that may occur from participating in or resulting from the Challenge. 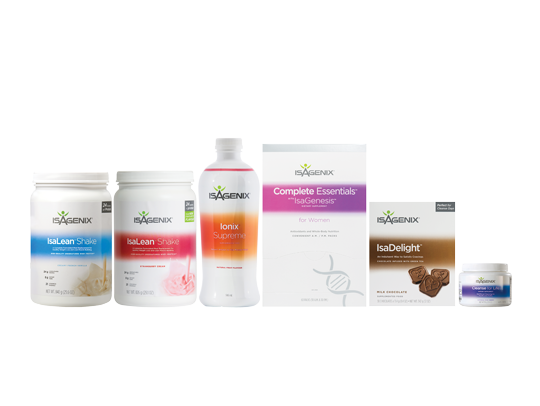 Isagenix reserves the right to award additional prizes at the judges’ discretion. 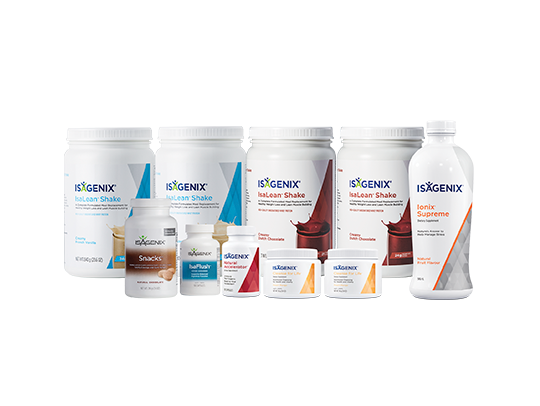 Isagenix reserves the right not to award all prizes in the event that there are an insufficient number of qualified entries received that meet the minimum standards established by the judges. Questions regarding the IsaBody Challenge should be directed to IsaBodyChallengeANZ@isagenixcorp.com or Customer Service on 1300 651 979. When can I register for the IsaBody Challenge? Registration for the IsaBody Challenge is always open. The Challenge runs for 16 weeks, so your start date will be the day you register in the Back Office. The date that you upload your ‘after’ photos and essay will determine the judging period you qualify for. While the Challenge runs for 16 weeks, you may require additional photos after the 16 weeks to complete your Challenge. Check your Back Office for your Challenge due dates. There are no requirements in tracking your own progress, however we do recommend documenting your changes as the Challenge progresses to help with the composition of the essay required at the end of the competition. 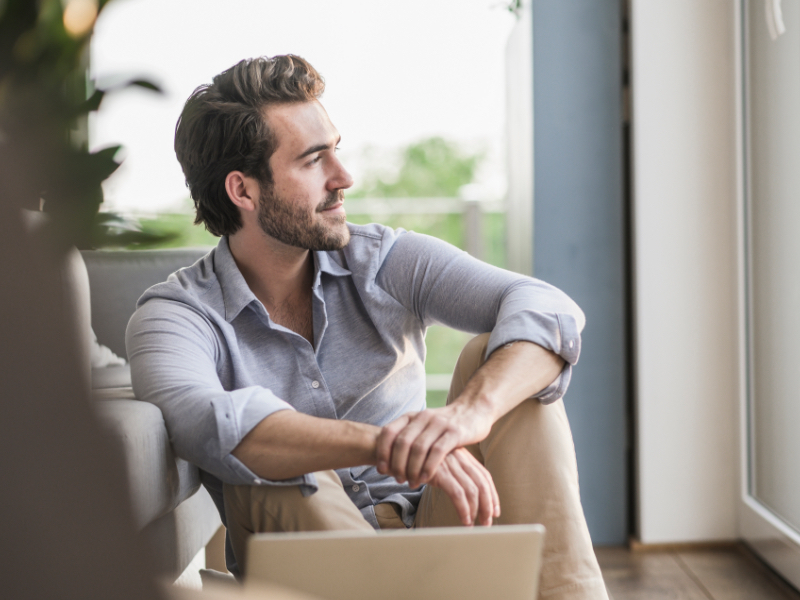 Your Back Office will allow you to track your statistics for your own personal accountability. They are not a requirement of the judging process so anything you wish to submit to the judges must be sent in separately at the end of your Challenge. Any supplemental information you provide to Isagenix, while not guaranteed, may be used in the judging process. 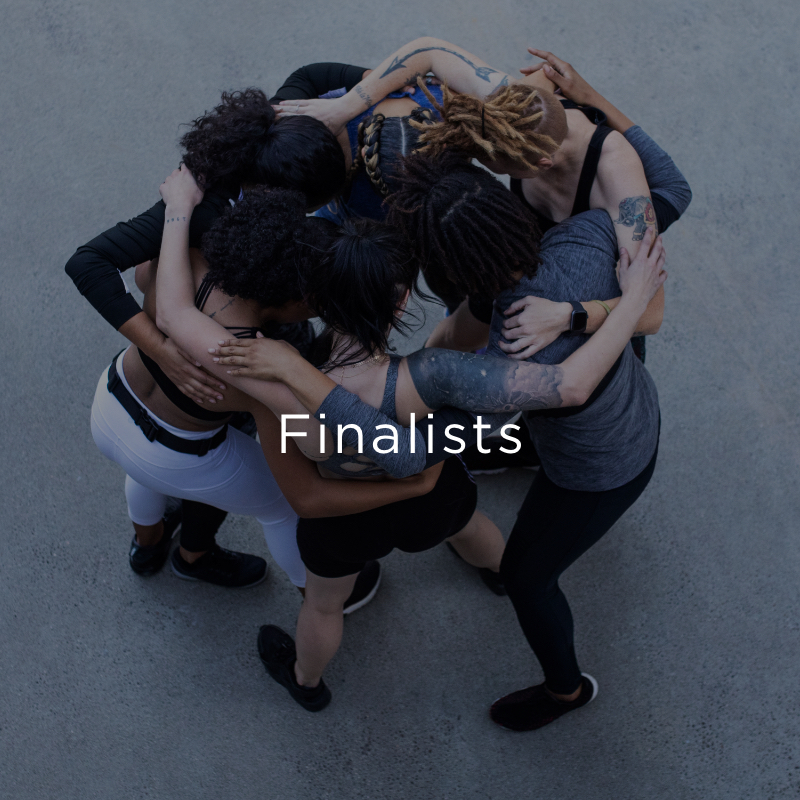 Challenge Finalists will be notified by phone or by email following the close of judging. The Grand Prize Winner will be determined at Celebration and will be revealed on stage. 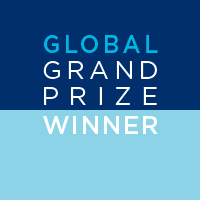 An article sharing the Grand Prize Winner will be posted on ANZ.IsaFYI.com during Celebration. Participants who end their Challenge period three weeks or more prior to the Challenge judging must submit four final ‘maintenance’ photos that must comply with all guidelines as set forth for the ‘before’ and ‘after’ photos in order to be eligible for prizes and judging. These will be used during judging to verify that the Challenge results have been maintained or improved through the end of the Challenge. How soon can I started a new Challenge after I finish one? If you have finished a Challenge and submitted your ‘after’ photos and essay, you can start a new Challenge right away. We suggest using your ‘after’ photos as your new ‘before’ photos for your next Challenge. 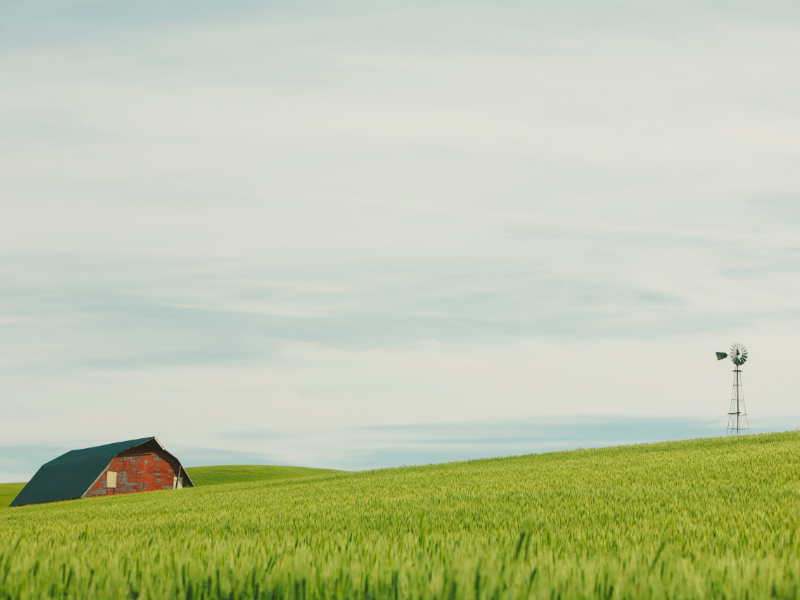 If you have submitted your ‘after’ photos and essay but require ‘maintenance’ photos, you can still start your new Challenge before you submit ‘maintenance’ photos. Simply follow the steps in your Back Office to register for a new Challenge. Where do I find my prizes? How do I apply my $200 Product Coupon to an order? 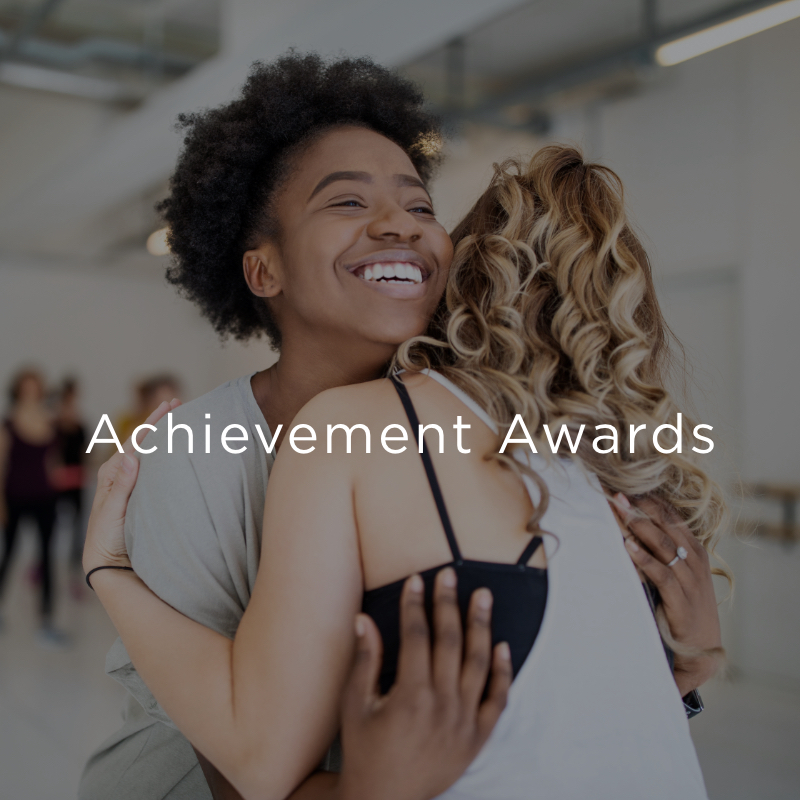 Your Completion Pack and Achievement Award will be sent to the shipping address (not mailing or Autoship address) in your Back Office up to three months after the close of your Judging Round. IsaBody is not responsible for lost or mis-delivered packages due to incorrect shipping addresses in your Back Office. Your Product Coupon will be uploaded directly to your Back Office approximately 2-4 weeks after the close of your Judging Round. 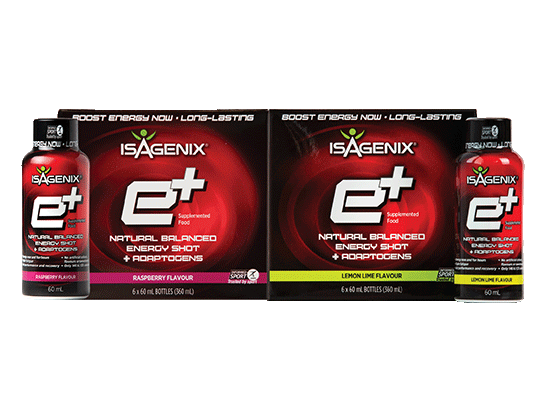 To view your coupon, simply add Isagenix products to your cart in your Back Office. On the checkout page, click ‘View Coupons’, choose the IsaBody product coupon and click ‘Apply’. You may also view the coupon by logging into your Back Office, going to ‘Orders’ and ‘View Coupons'. The coupon must be used in a single order. The coupon expires in 180 days and is not transferable or redeemable for cash. The coupon is valued at $200 in your local currency. Product purchased with coupon will not accrue BV. You must purchase additional product to stay active. Shipping is not included.